This product is manual assembly. 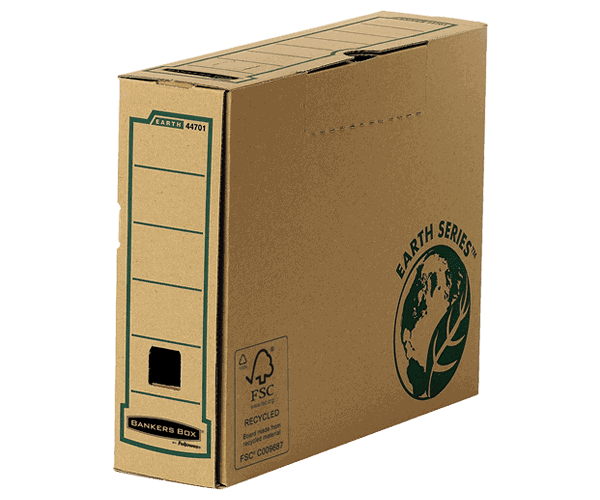 This product is made from FSC® certified 100% recycled board and is 100% recyclable. All inks used are water based. Made from 100% recycled board and is 100% recyclable. All inks used are water based.